I don’t think there’s anything quite as annoying as dry eyes, especially when I still have a tonne of work to get through and all of sudden my eyes feel as though they’ve been held open in a sandstorm. I’m a writer therefore I spend a large proportion of my day (and night) staring at a bright screen, and we all know that that’s really no good for anyone’s eyes. Luckily, Optrex have my back and have sent me the latest innovation in eye care. It’s a warming disposable eye mask that starts to warm up once it’s opened and then releases a soothing steam. 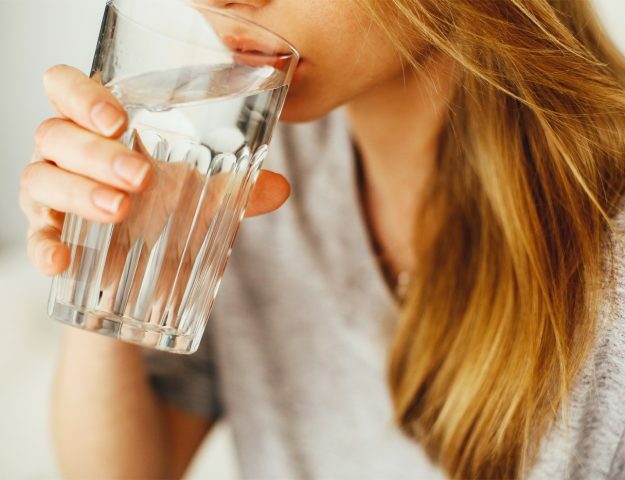 It’s absolute bliss on it’s own, but once it’s paired with the relaxation playlist that was specially created for Optrex by renowned sound technician Ash, it’s on another level! 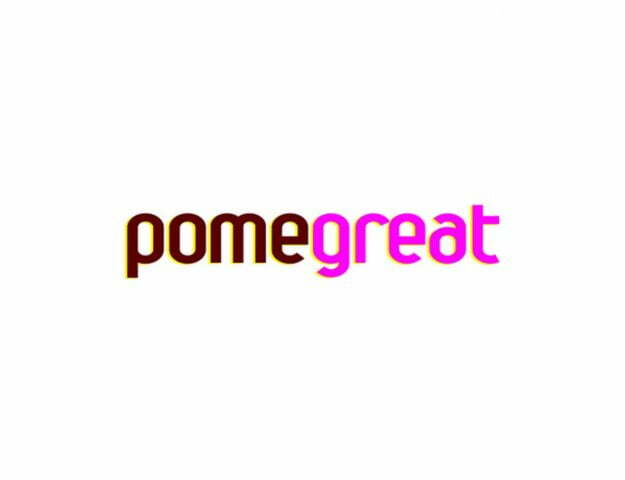 When I first used it combined with the playlist it instantly reminded me of the last time I had a spa pamper session and that wonderful warm eye mask they use after a facial, sublime. When my ten minutes was up I felt refreshed and ready to start writing again, almost like a little power nap for your eyes. Optrex has joined forces with renowned sound engineer DJ Ash Sargeant to curate a soothing soundtrack. I love the way Ash has transformed the mundane, monotonous murmurs heard during the day into a sophisticated calming playlist. Take yourself to Cloud Nine for 10 minutes with Optrex Warming Eye Mask and the accompanying soundtrack, Domestic Bliss is my favourite. What’s yours? 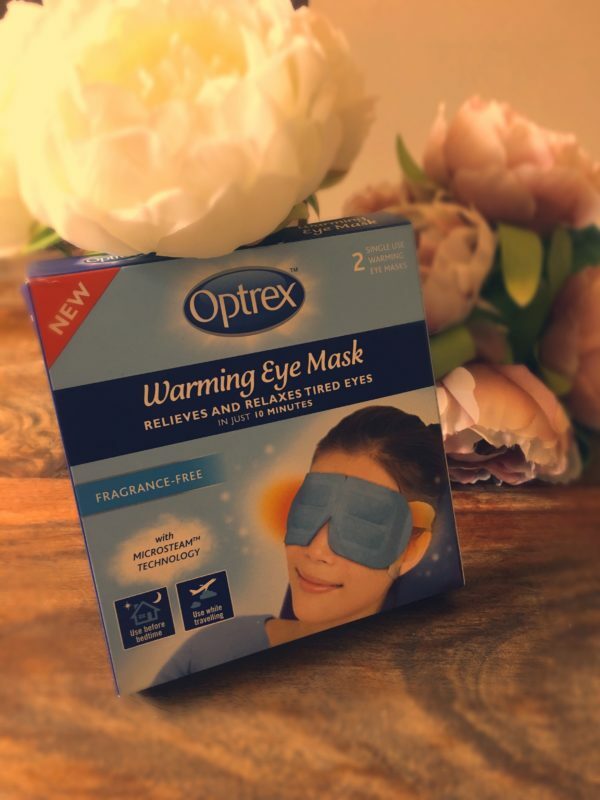 Optrex Warming Eye Mask (Unscented 2 pack RRP £3.99, 8 pack RRP £9.99) is available at pharmacies nationwide, whereas soothing lavender is available exclusively at Boots. Visit www.optrex.co.uk for more information. 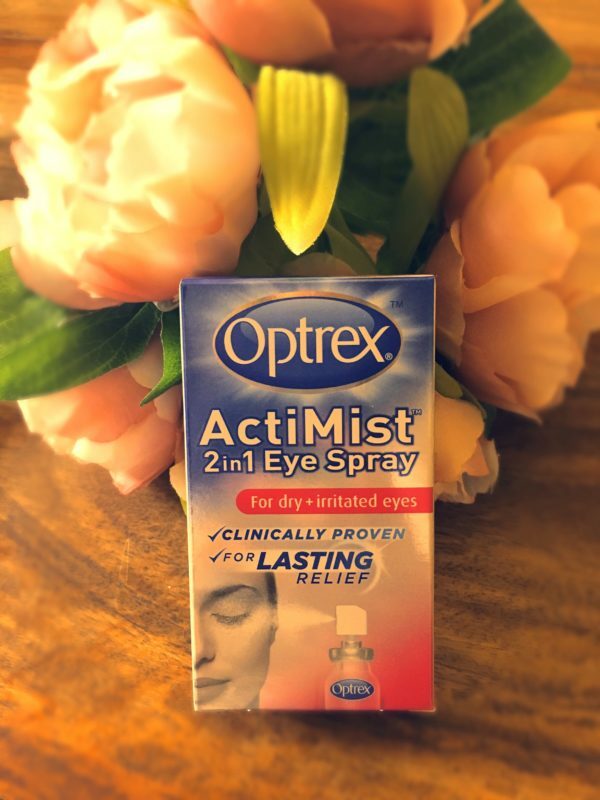 If like me, you spend a lot of time staring at a screen, then I can also highly recommend Optrex ActiMist 2 in 1 Eye Spray for Dry and Irritated Eyes. I love that it’s handbag friendly and you can spray it over closed eyes so it won’t even smudge your makeup. It’s clinically proven to provide relief for up to 4 hours, but I honestly felt it lasted much longer than that. 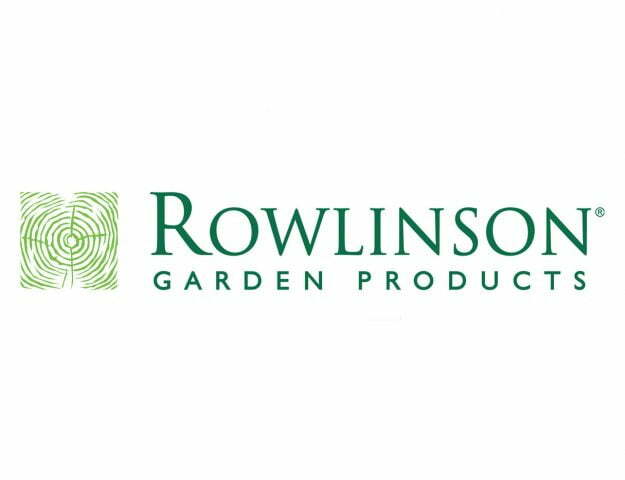 It’s available from Boots, Superdrug and all other good pharmacy and grocery stores. I think everyone should carry a bottle in their purse, it’s unbelievable how much better and more awake I felt after using it. I think that the two products combined would make perfect travel partners. I travel a lot for work and dry eyes are an annoying side effect of that. I love minimum fuss products that work and are easy to slot into my hectic life and these do just that. 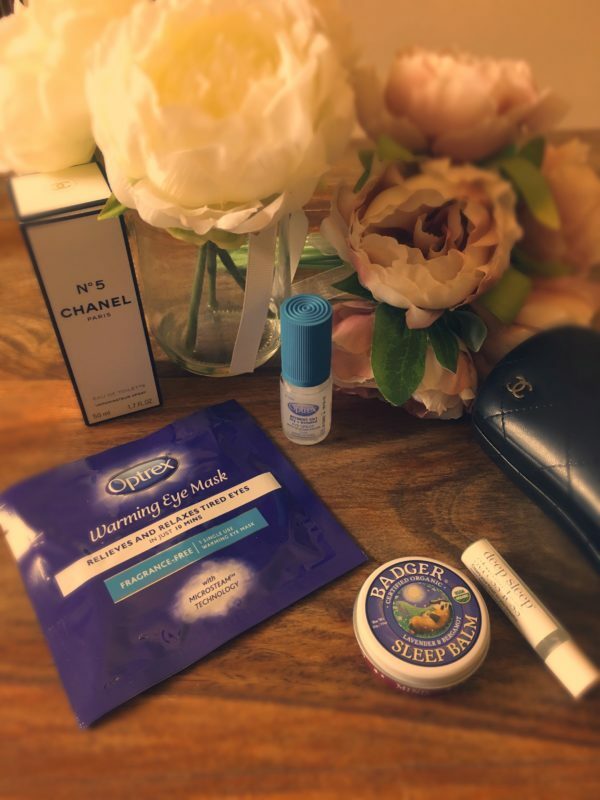 Whether it’s 10 minutes of relaxation with the warming eye mask on a plane or the Optrex ActiMist 2 in 1 Eye Spray that refreshes my peepers the night before deadline day. It’s great to have a few more tricks up my sleeve thanks to Optrex!